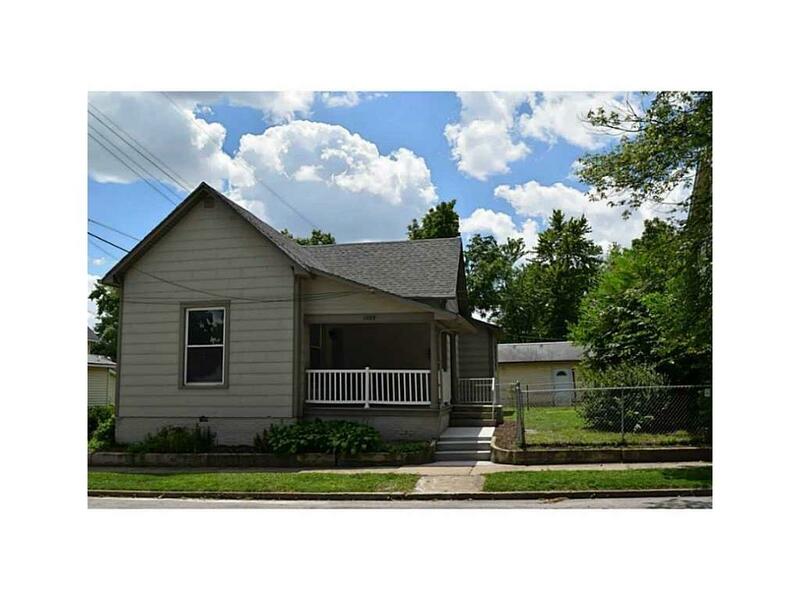 Cute and clean 2 BR home with close proximity to downtown Noblesville. Move in ready with new flooring, fixtures, carpet, fresh paint and more. Fenced in, easy to maintain yard. Dining and Family Room have tall 10' ceilings. Kitchen has pantry and laundry room has built in closet. Home has maintenance free vinyl windows and a nearly finished small basement for storage or shelter during a storm. Just minutes to some great parks, town square and all the amenities of Noblesville. GREAT LOCATION.